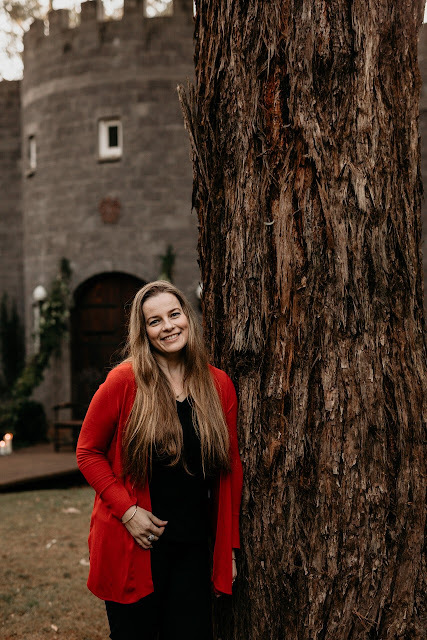 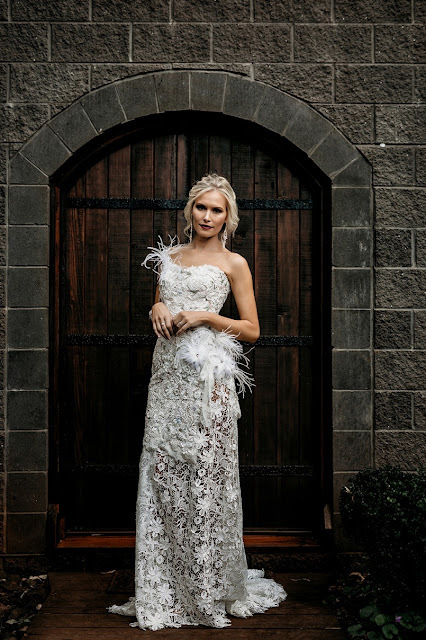 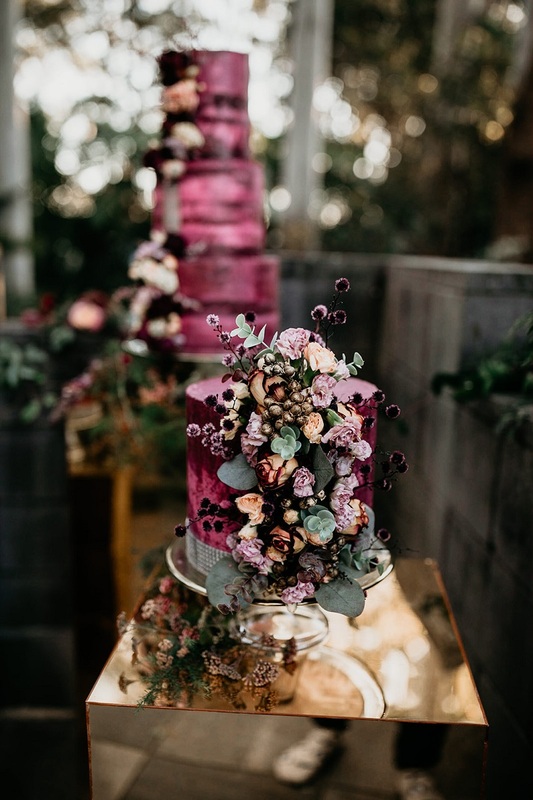 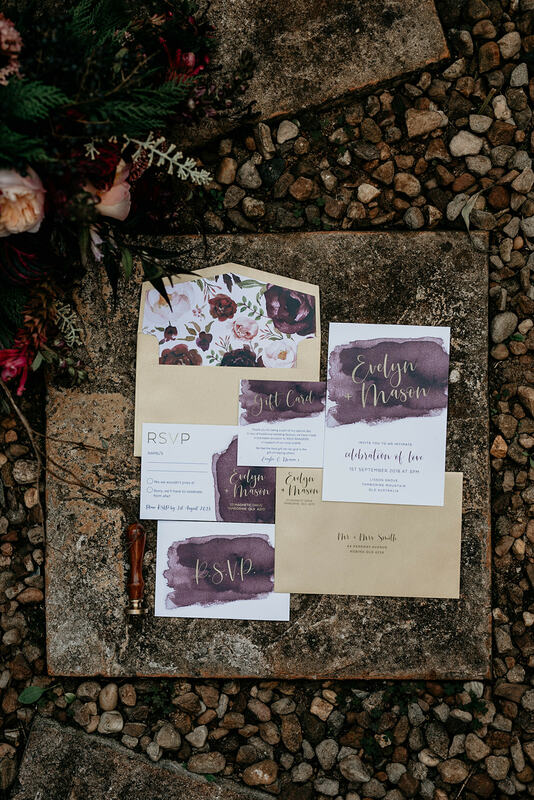 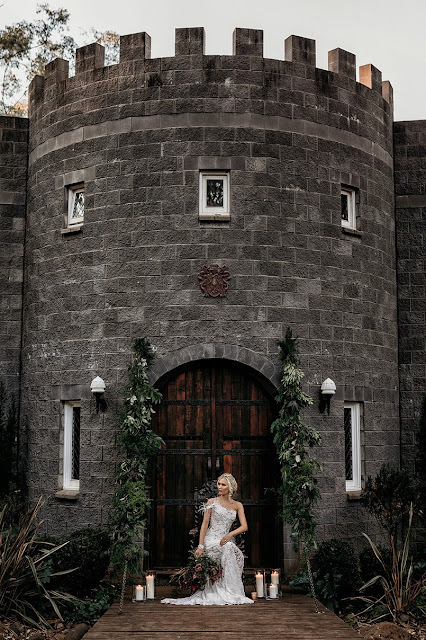 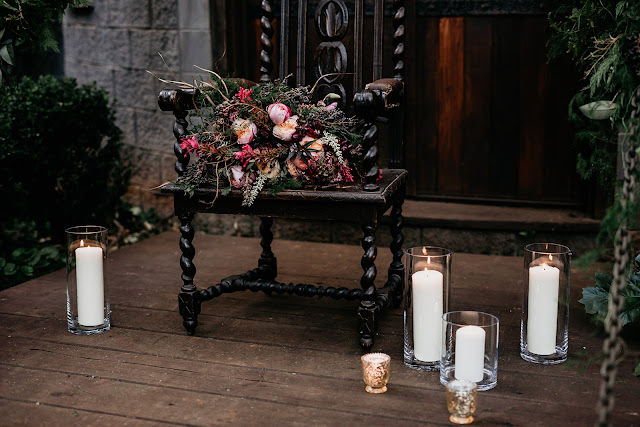 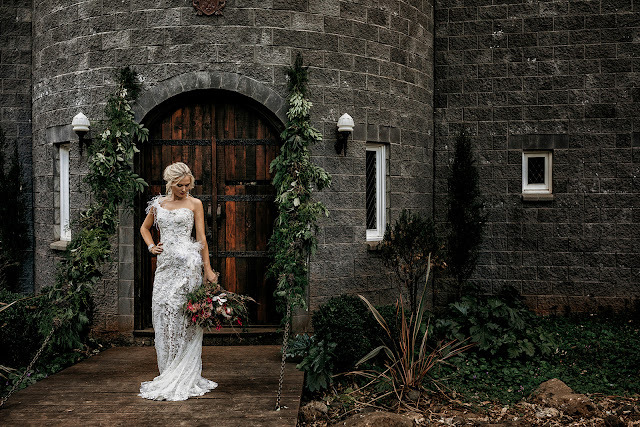 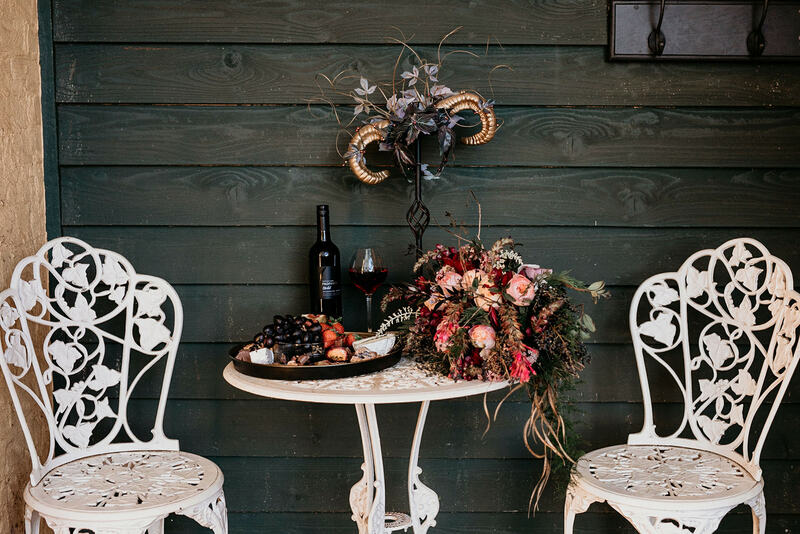 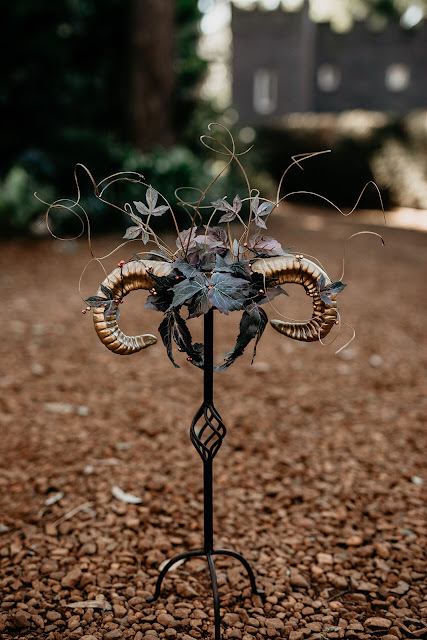 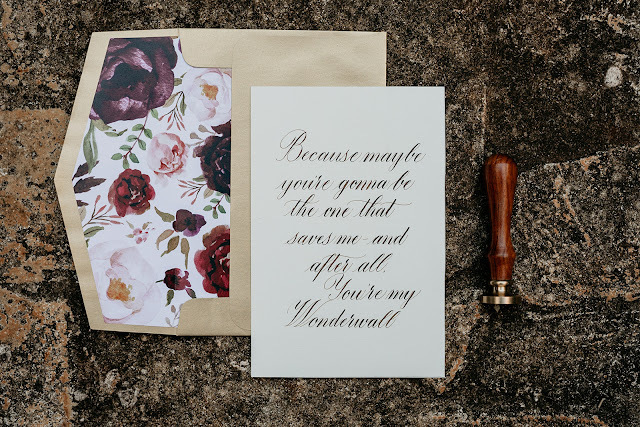 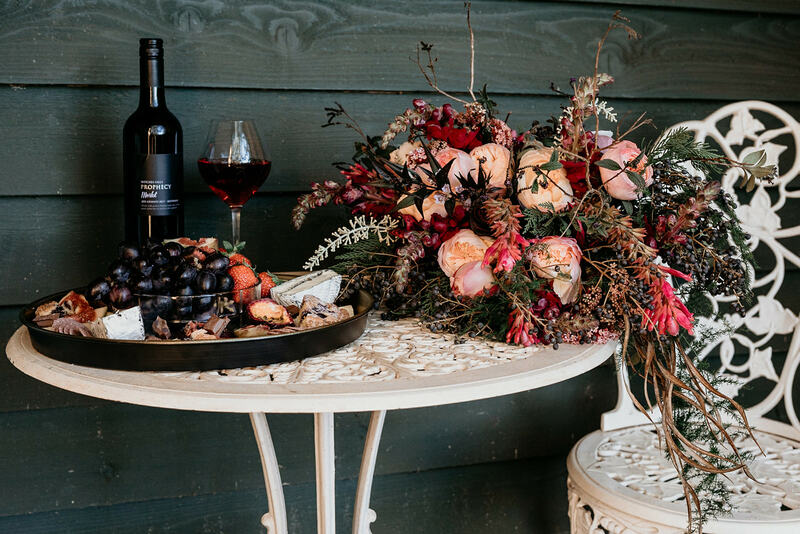 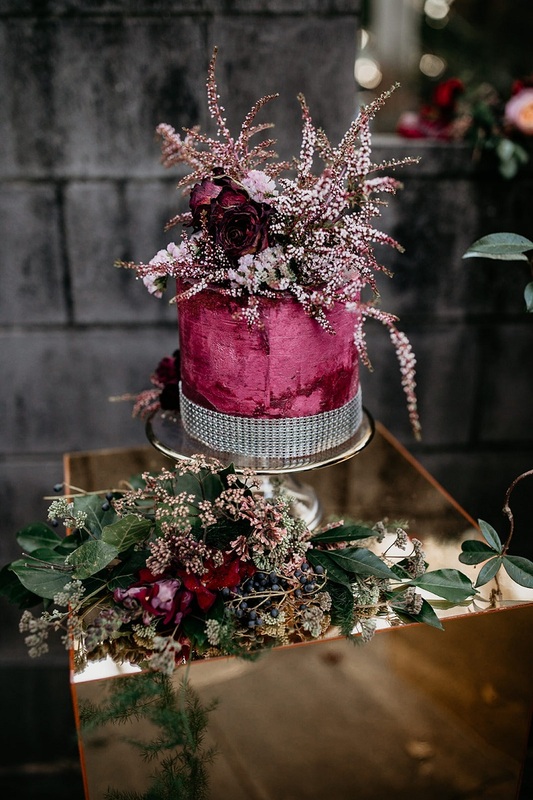 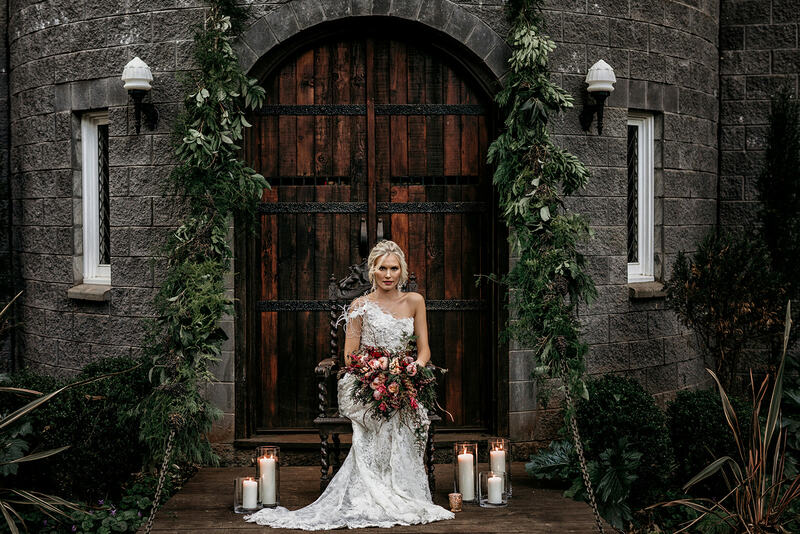 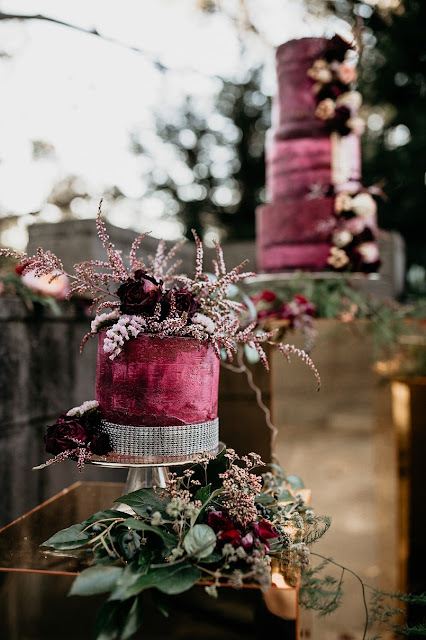 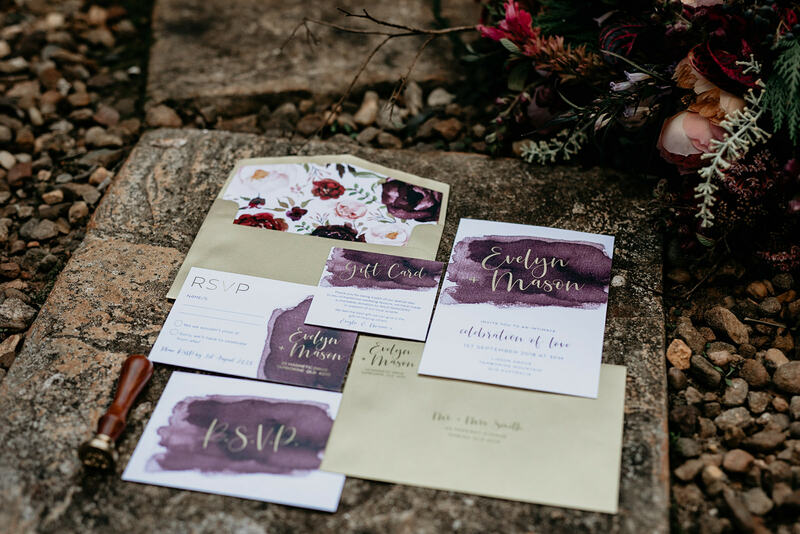 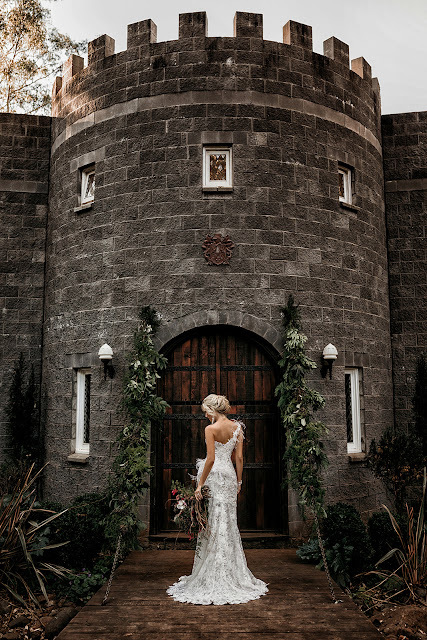 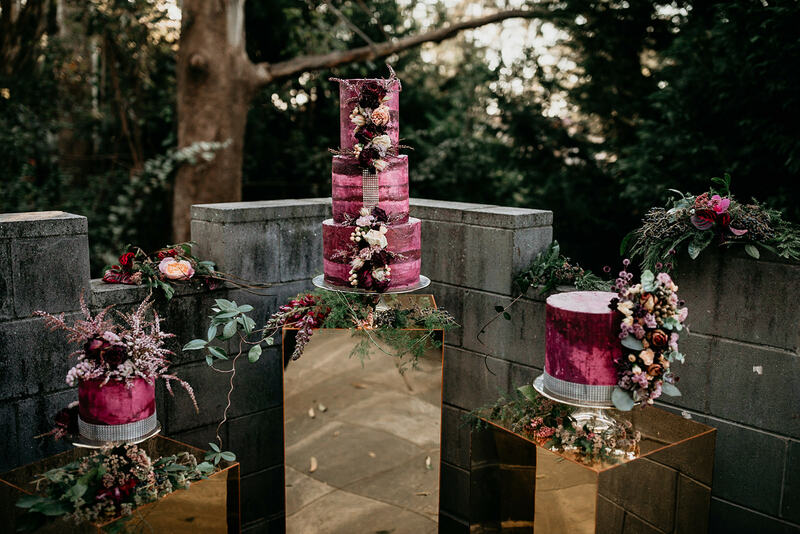 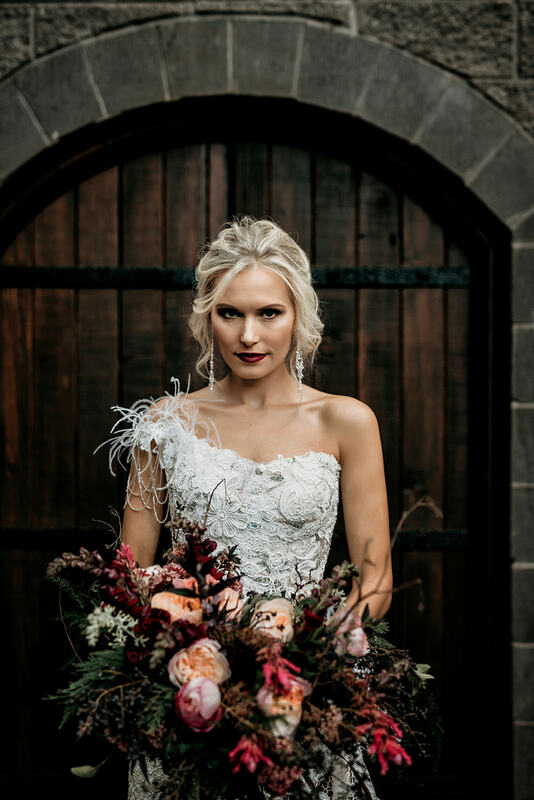 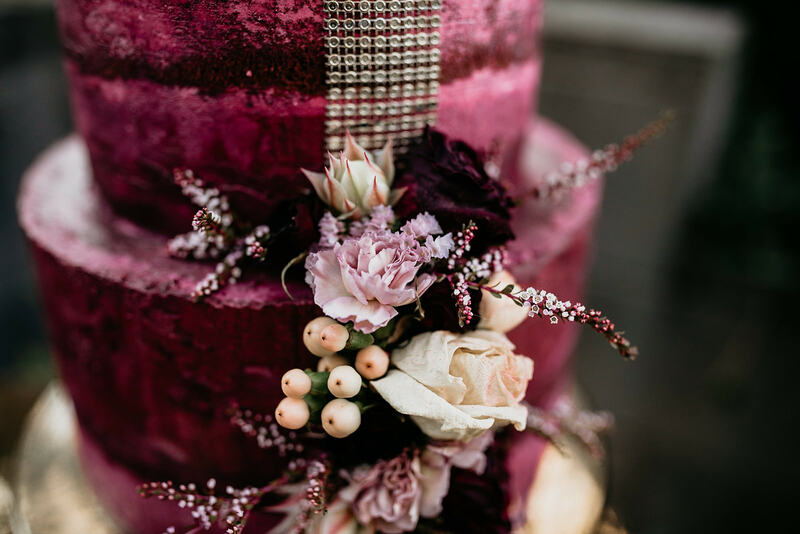 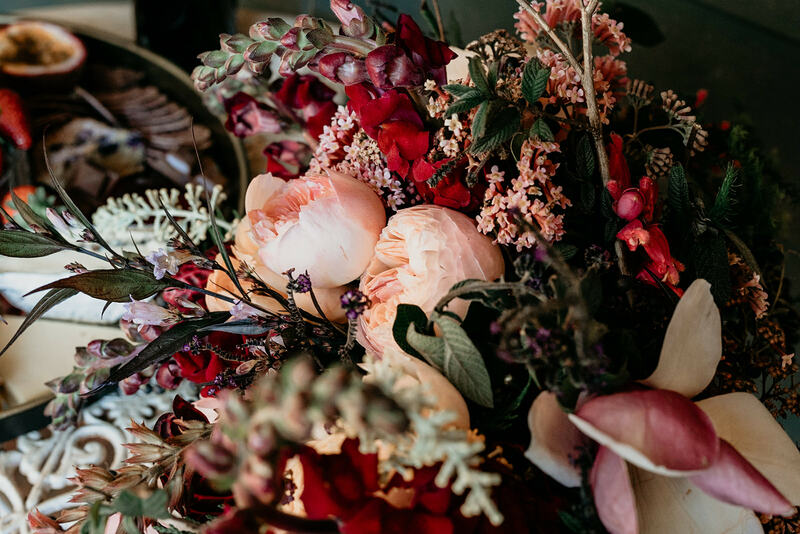 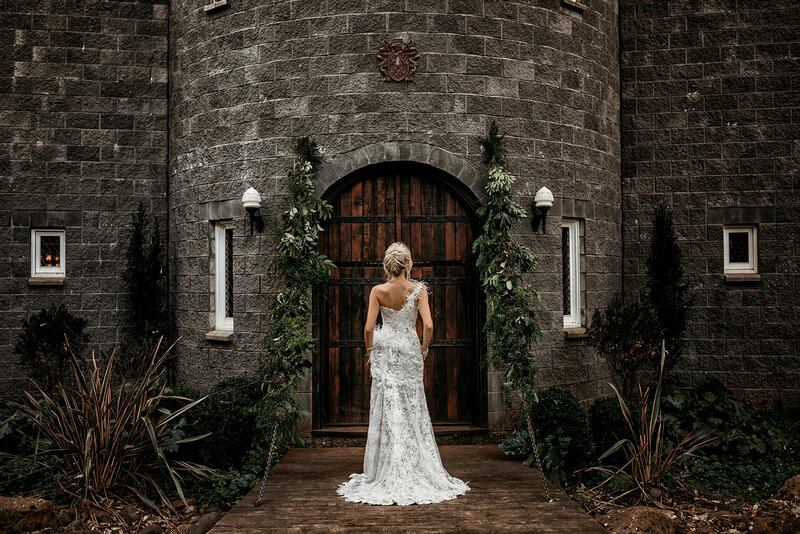 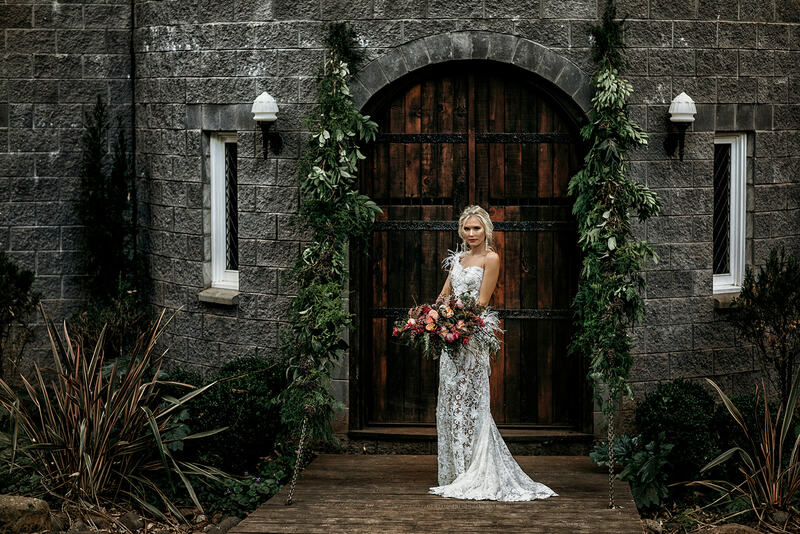 Styled shoot coordinator, Bronwyn at Love Notes Australia had a vision to bring a styled Bridal shoot with extra detail to life -something that was outside of the expected. 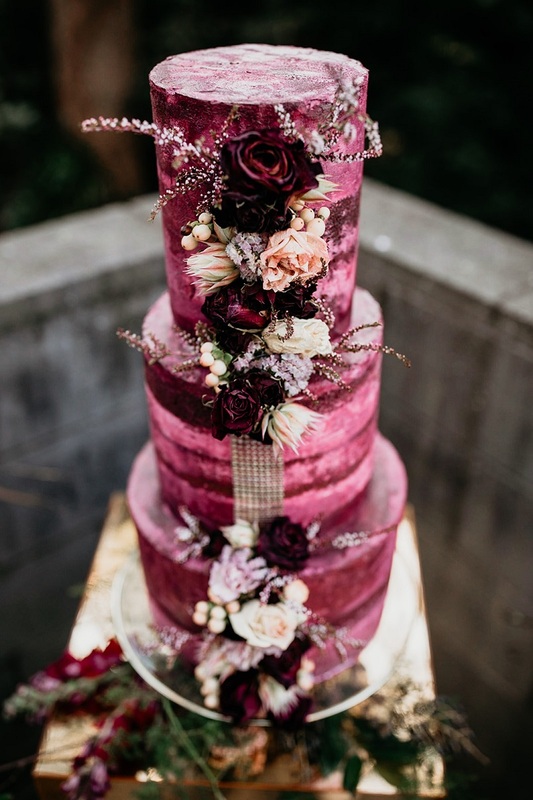 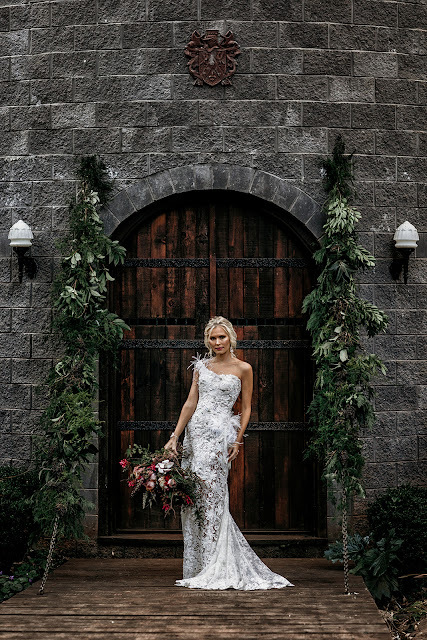 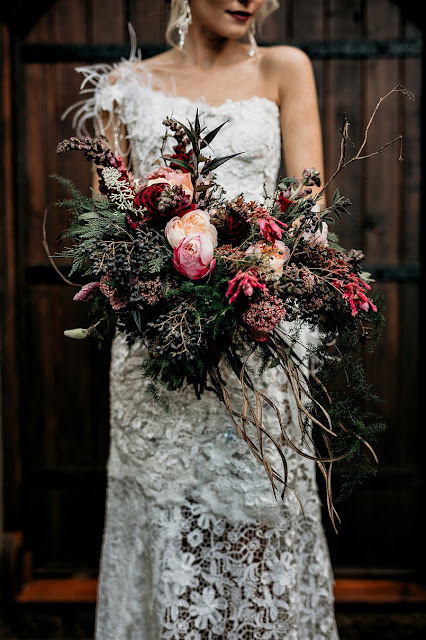 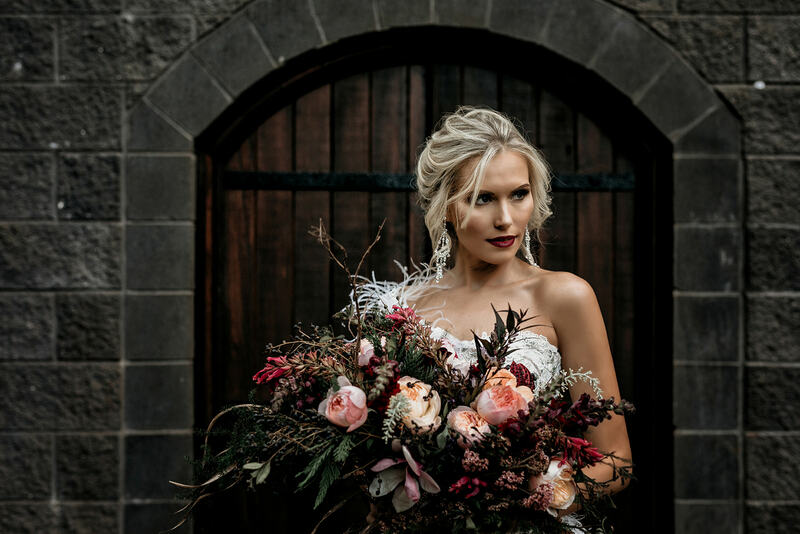 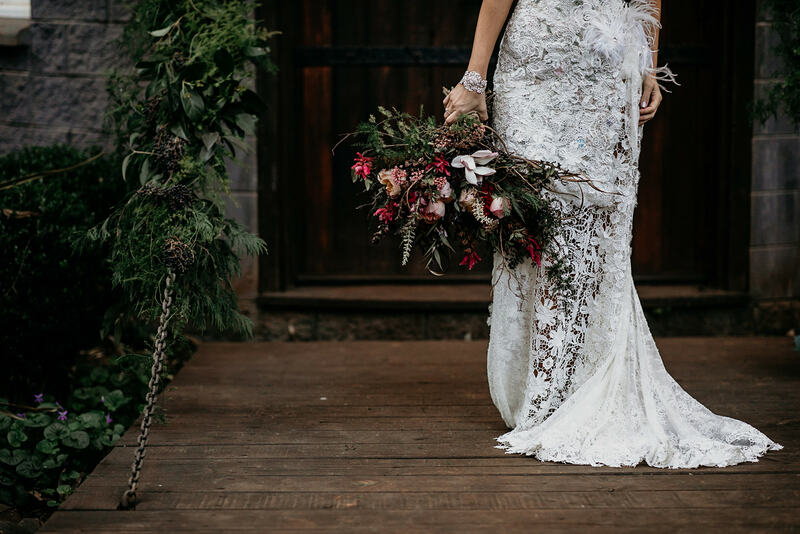 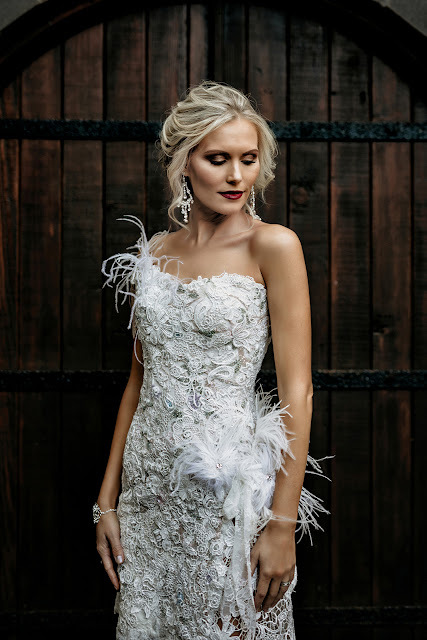 The collaborative effort of a selection of Gold Coast's finest Wedding professionals have created and captured the broody, modern beauty of a Bride who loves the richness of a lush, Winter colour palette and couture that every fine detail demands your attention. 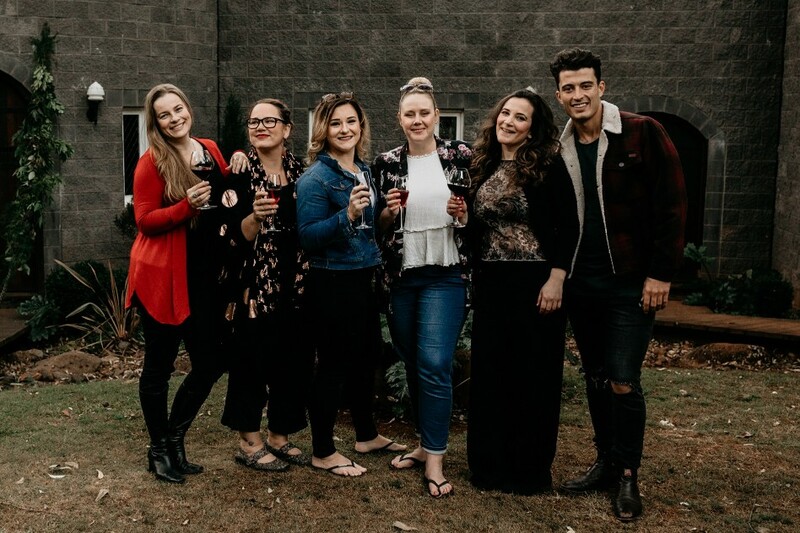 Also featuring the signature portait shoot of the vendors involved, bringing the talent out from behind the scenes to introduce themselves and their faces to our audience. 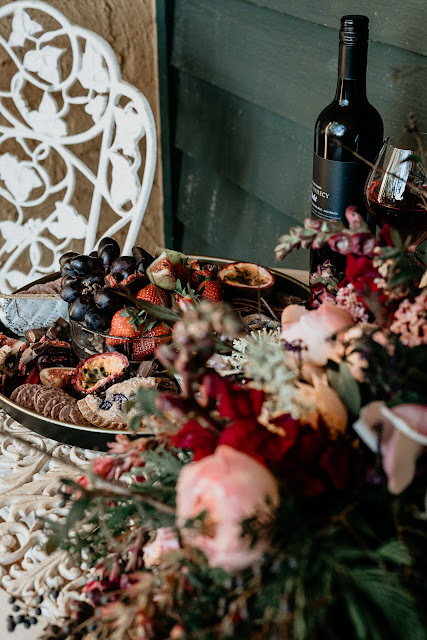 Promoting a strong connection between client and vendor is a strong focus for us and we love the chance to get to know these amazing brands in such a personalised manner. 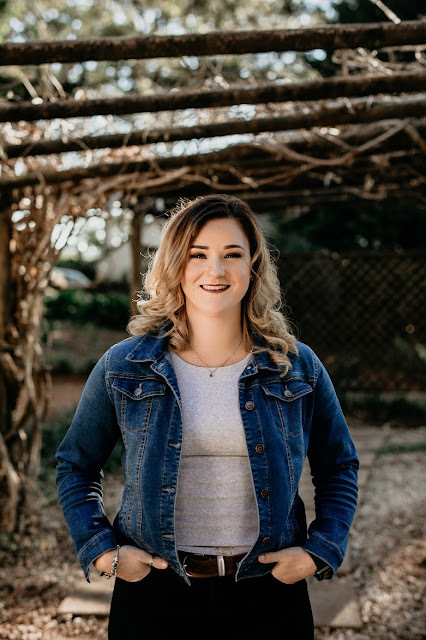 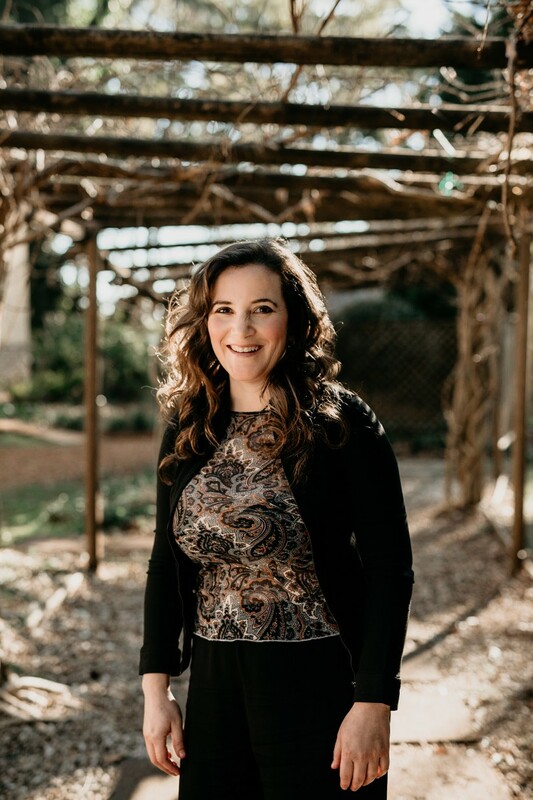 Expect the unexpected… Whilst the name Love Notes Australia is relatively new, it comes backed by a wealth of experience and contacts within the professional events industry. Since launching, we have been fortunate to capture some amazing high end brands so this particular shoot was designed to work with a select few artists including a mix of established to new and upcoming to high end. 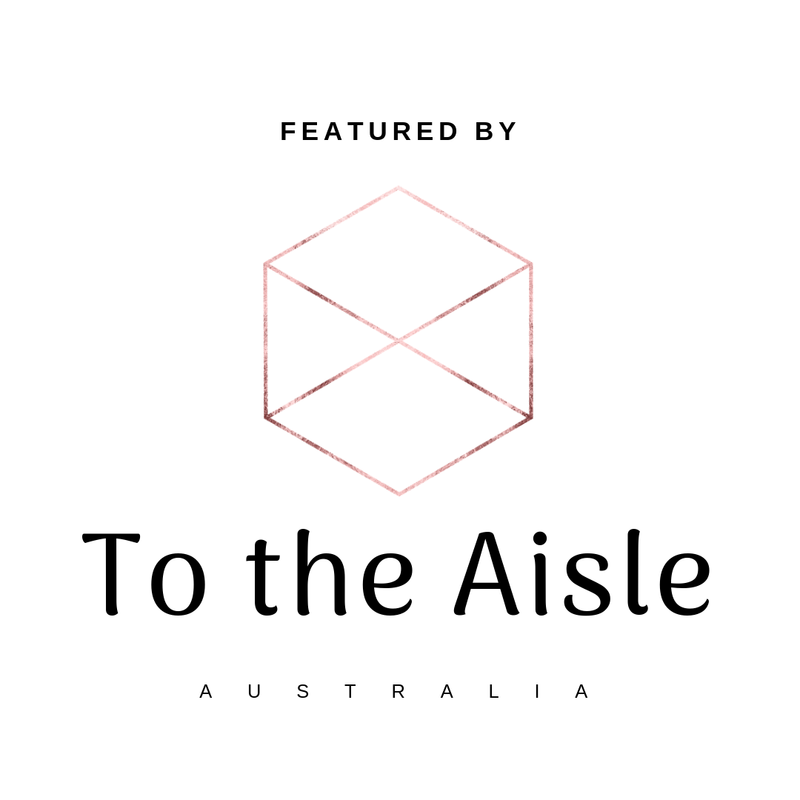 To the Aisle Australia were able to connect us directly with the talented Maria from Magnolia Cake Boutique and Emilia Maria Makeup and Hair. 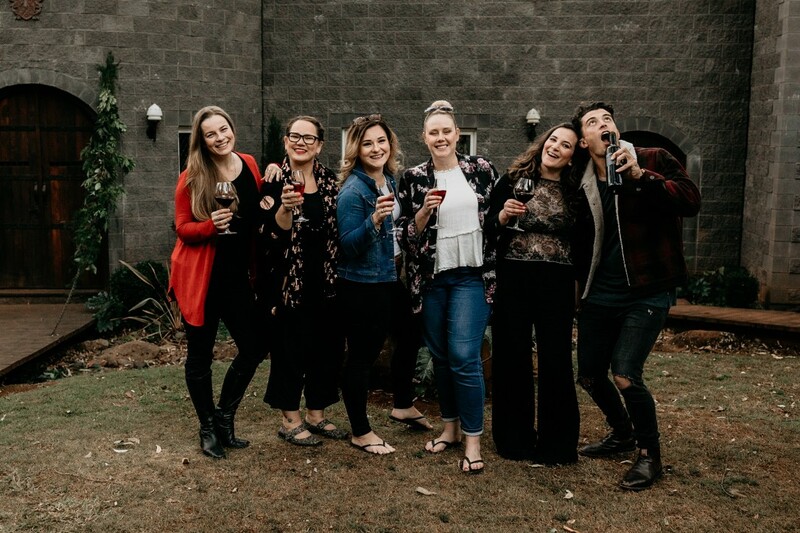 ➳ What are some of the highlights you had during the shoot process: Getting to know the people behind the brands in the lead up to the shoot then having the ability to capture their lovely faces on the day. 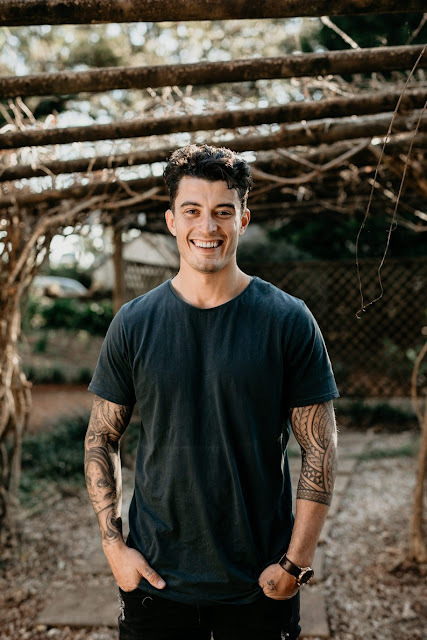 As a business owner, we invest a lot of time in promoting our products, it’s easy to forget who we are which is usually the driving force behind the brand. 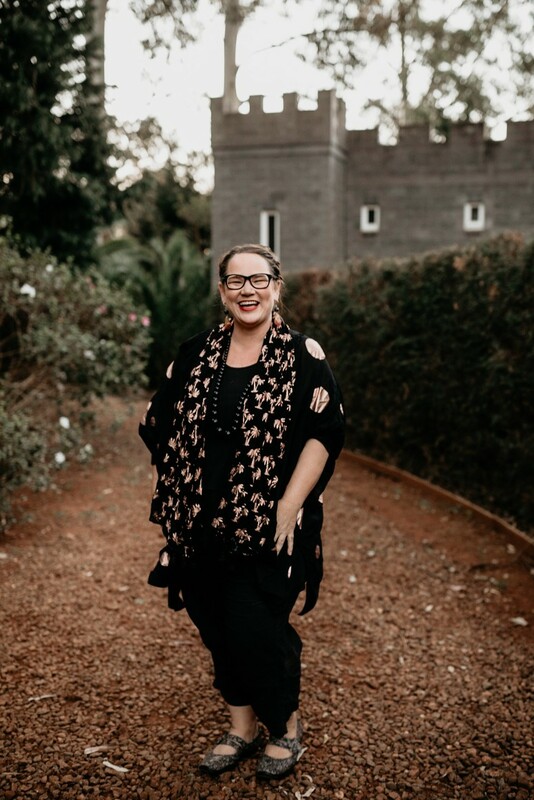 So it’s important to not only connect with each other, but also ourselves.